I usually steer clear of browser FPS games for these roundups. They tend to be made with the Unity engine and end up being low-rez monstrosities take forever to load and want you to be impressed with the 3D while ignoring the lack of any actual game. 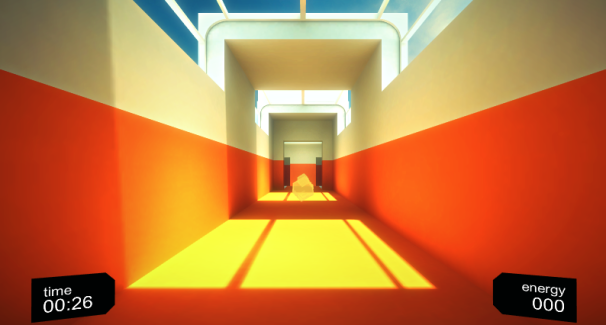 This week's crop of free games, however, totally goes against the grain. All three games were made for the 7-Day FPS Challenge and all three of them are fantastic first-person shooters you can play right in your browser. 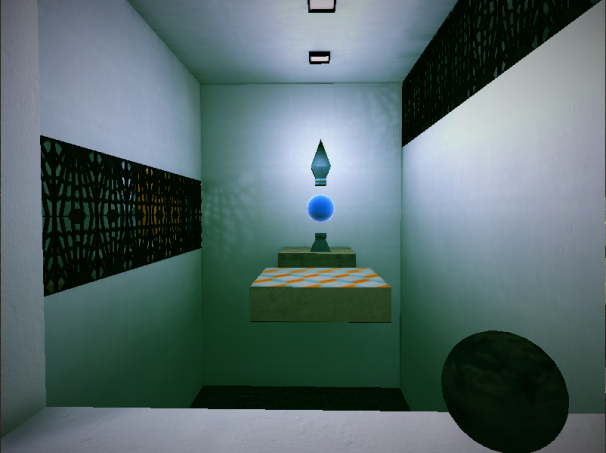 Sphere is a puzzle FPS about throwing a bouncing ball at a target. The game mechanics feel like a carnival game but the scenery feels like a lost level in Bioshock, leaving you to explore a compellingly designed world with only your trusty but mysterious sphere to keep you company. 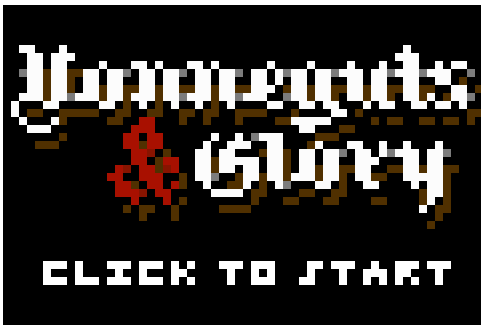 By far the shortest game on the list this week, Vonneguts and Glory is what you'd get if the famed author wrote a Wolfenstein game. I can't describe the game too much without giving away the twist, but it's a fantastic little FPS for fans of early 90's gaming or of Kurt Vonnegut himself.